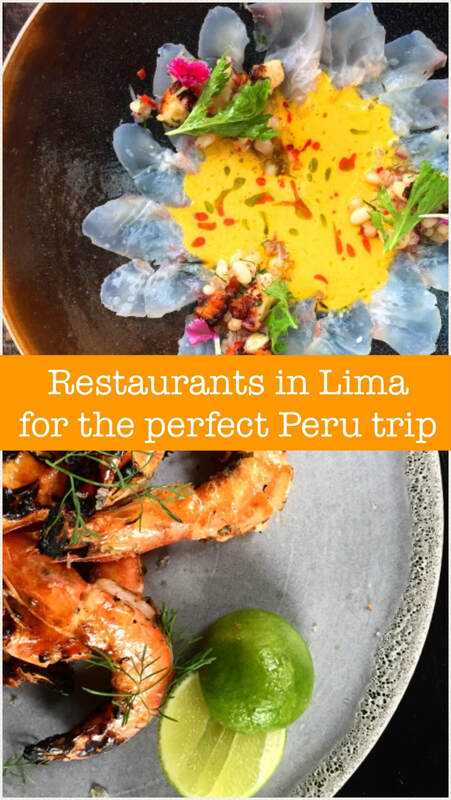 Restaurants in Lima abound by the tens of thousands and being located in one of the world's hottest foodie cities, the competition is fierce and the variety is fascinating. When you stack Lima against other culinary destinations, this South American coastal capital comes out ahead, If you still aren't convinced about Lima's foodie street cred, the World Travel Awards has declared Peru's City of Kings as the Leading Culinary Destination in the World for the last seven years. Even better news? For the most part, the concentration of best restaurants in Miraflores is within walking distance of the malecón (boardwalk), the same can be said about the best restaurants in Barranco. If there is one thing we enjoy, it's trying new restaurants (we do run a lima food tour, after all). It's about turning yourself over to the experience - the ambience, the service, the decor and of course, the dishes. These are our top 15 picks for places that pass the test across the board for an unforgettble time in Peru: beautiful and original restaurant design, a mix of locals and foreigners, unique menus using Peruvian ingredients, delicious cocktails, lively atmospheres and mouth-watering recipes.